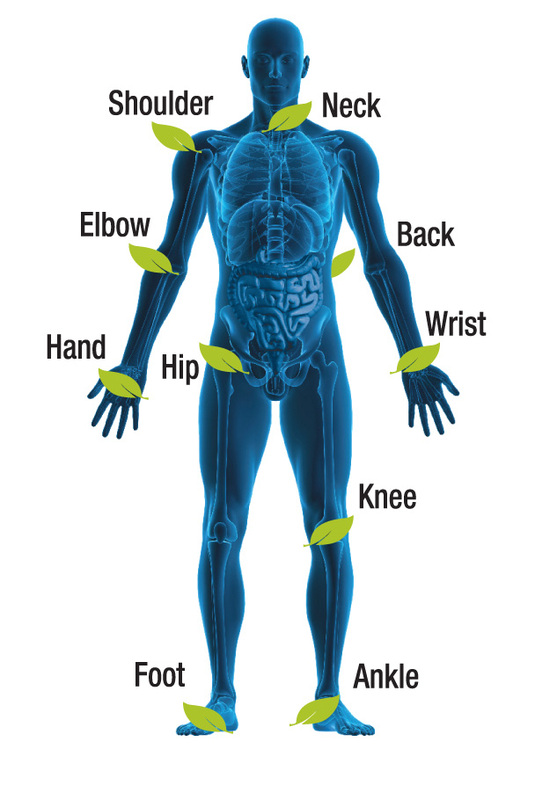 Because MediJoint Pain is 100% natural, it contains none of the ingredients found in conventional prescription and over-the-counter joint pain medications like acetaminophen, acetylsalicylic acid (ASA) and other non-steroidal anti-inflammatories (NSAIDs). So there are none of the side effects and risks. 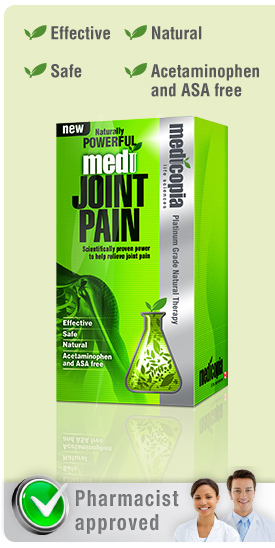 Next >> How does MediJoint Pain provide natural relief of joint pain?